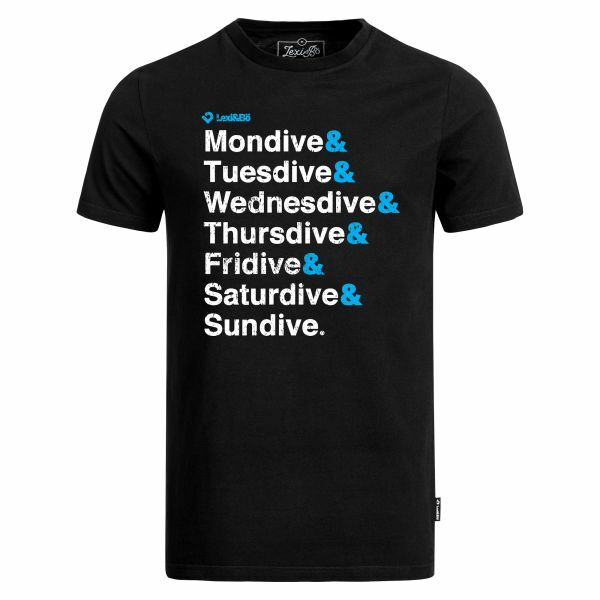 Details "Perfect week Men's T-Shirt"
Your perfect week includes: diving, diving and diving? Then grab our cool Lexi&Bö Perfect Week shirt for men. The shirt is slightly waisted up to size L and has a slightly ribbed crew neck. The motif consists of a water-based and therefore environmentally friendly printing ink and does not contain any chemicals. Also in the production of the shirt no chemicals were used. 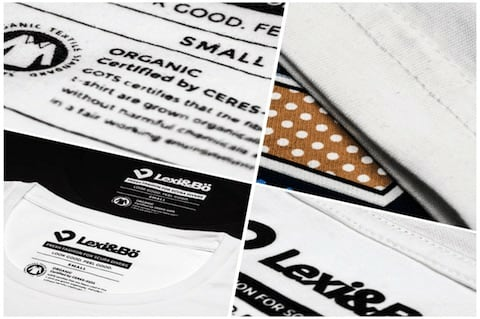 The 150 g / m² fabric made of 100% organic cotton and the casual cut of the men's shirt ensures a comfortable fit. Our Divers Week shirt is especially good for loose jeans and sneakers. 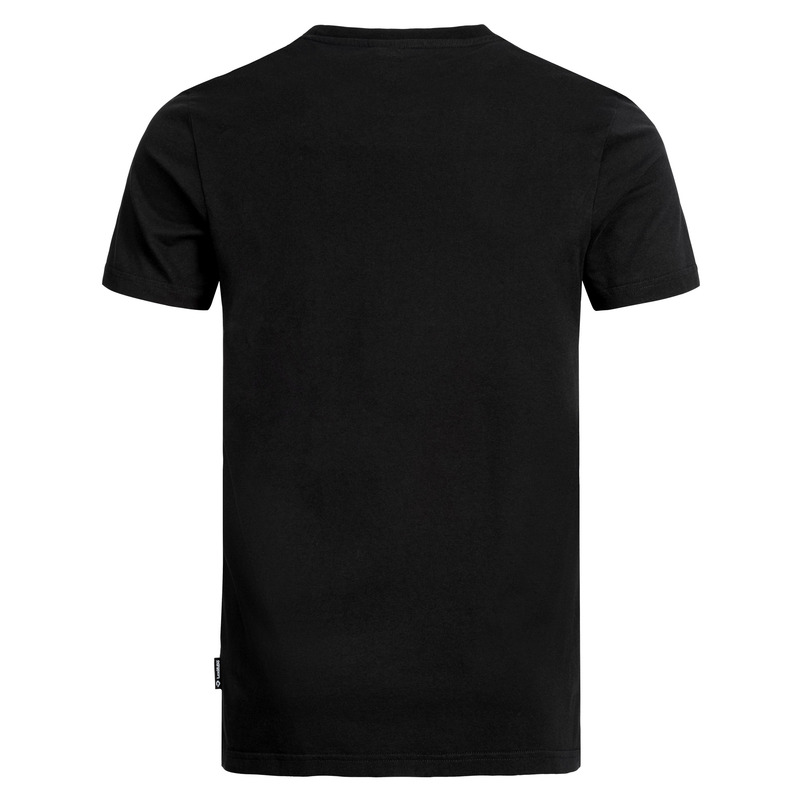 Customer evaluation for "Perfect week Men's T-Shirt"